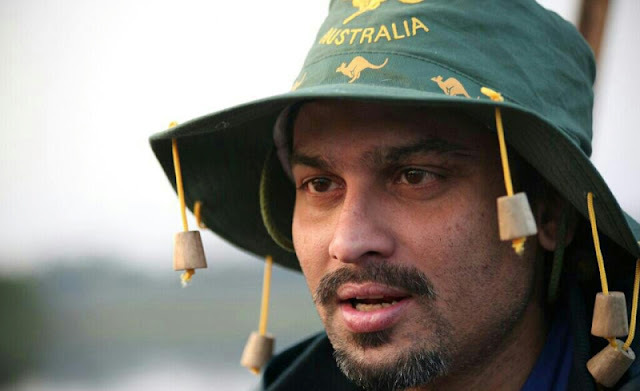 Singer Zubeen Garg would be honoured with the ‘Hero to Animals Award’ from People for the Ethical Treatment of Animals (PETA) India for his recent appeal to end animal sacrifice at the Kamakhya Temple in Assam. 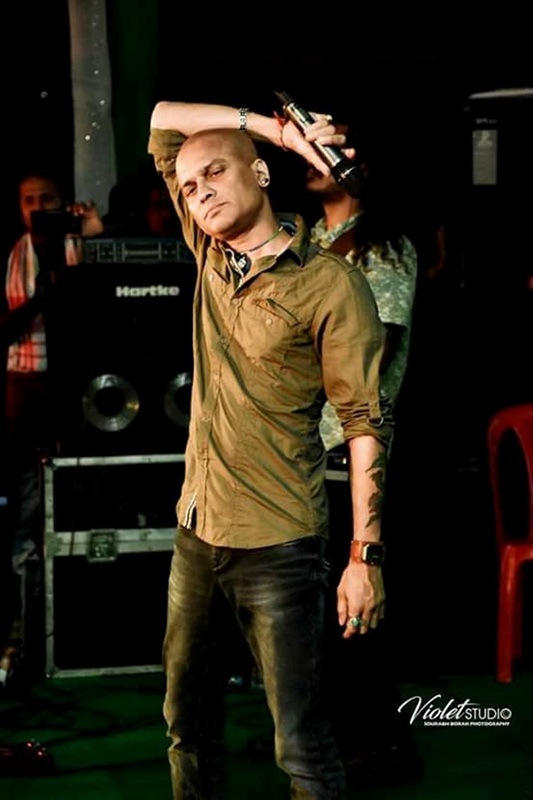 Zubeen had expressed his anguish over the ritual of animal sacrifice and appealed for putting an end to the practice while performing at a Bihu function near the temple recently. The priests of the Kamakhya Temple had subsequently criticised Zubeen for his statement and demanded an apology from him at the earliest. The popular singer, composer, lyricist, film director, producer and actor from Assam, however, did not apologise saying that this was his “personal belief and he cannot tolerate cruelty to animals”. “All religions call for compassion, no religion requires killing or eating animals, and hacking animals to death with weapons is just plain cruel,” said PETA India Associate Director of Celebrity and Public Relations Sachin Bangera. “We commend Zubeen for being a voice for animals and calling for an end to animal sacrifices,” he said. Last year, following various efforts by PETA India and People for Animals, the Municipal Council of Kullu had issued an executive order refusing to grant permission for animal sacrifices that were scheduled to take place on the last day of the Kullu Dussehra festival. Other recipients of PETA India’s ‘Hero to Animals Award’ include actors Asin, Zarine Khan, Rani Mukerji, Sadaa Sayed and Shilpa Shetty among others.